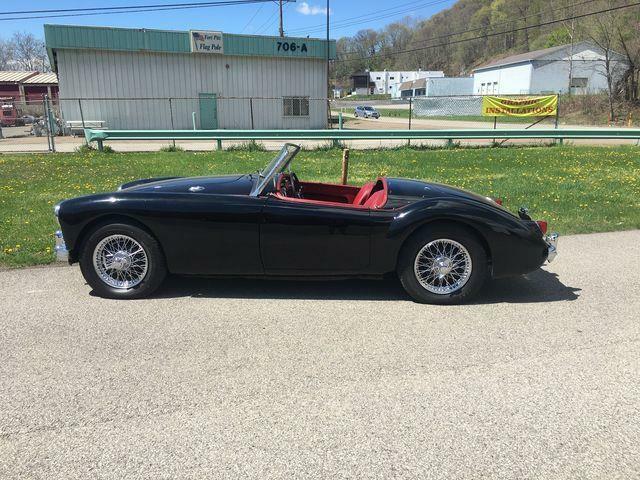 Memorial Day marks the beginning of summer, and what better way to enjoy the warmer weather than at the wheel of a vintage British roadster. 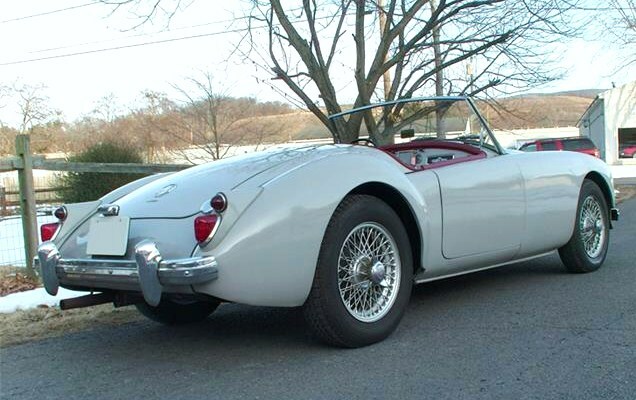 Memorial Day marks the beginning of summer, and what better way to enjoy the warmer weather than at the wheel of a vintage British roadster. 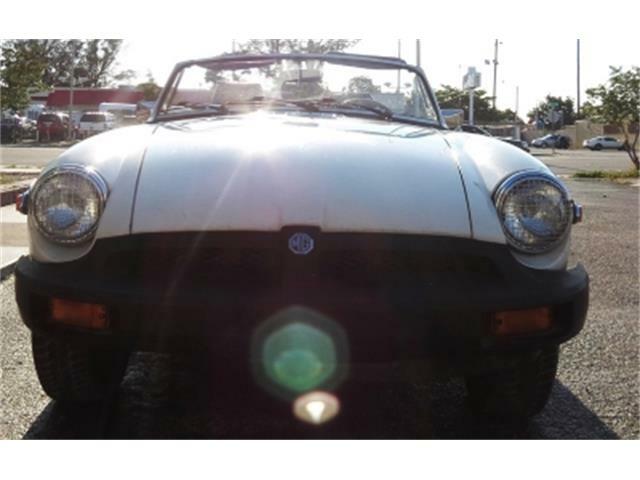 Wind in the hair driving, along with lusty engine sounds, sharp steering and responsive handling, are the things that make little British sports cars enduring favorites. 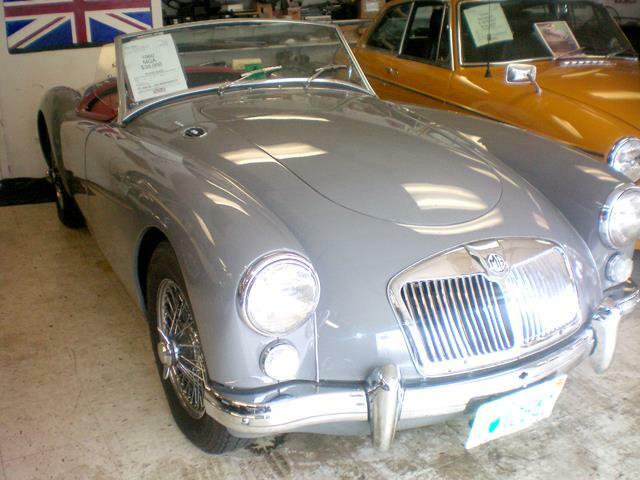 The Pick of the Week is a true classic, a 1960 MGA that seems all ready to take out on that long country road. 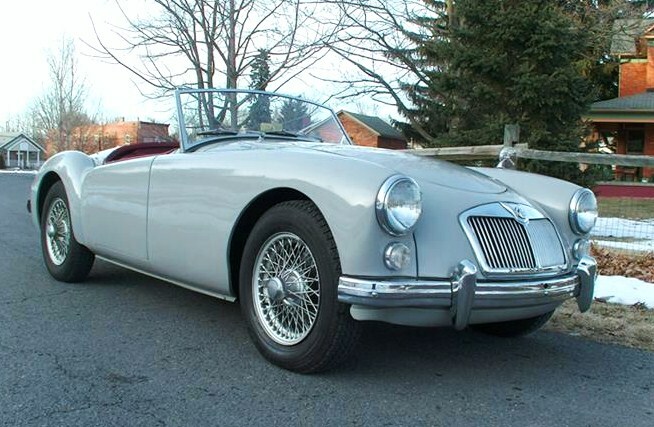 This year marks the 60th anniversary of the MGA, which was a strong departure for MG from its traditional T-series sports cars that were little changed from the 1930s. 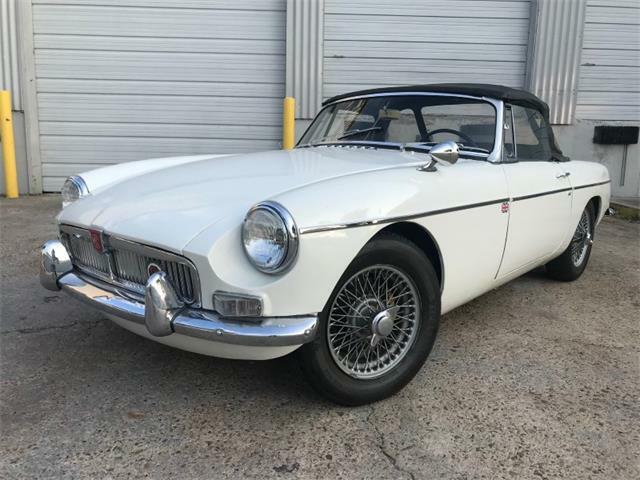 The sleek roadster sparked controversy at the time among the MG faithful, but today it is considered one of the most shapely and enjoyable sports cars of the era. 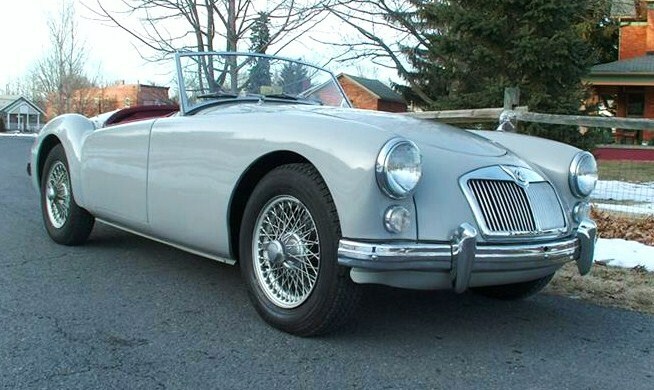 The MGA is in pristine condition, according to the ClassicCars.com advertisement posted by the seller, a collector-car dealer in Waynesboro, Virginia. 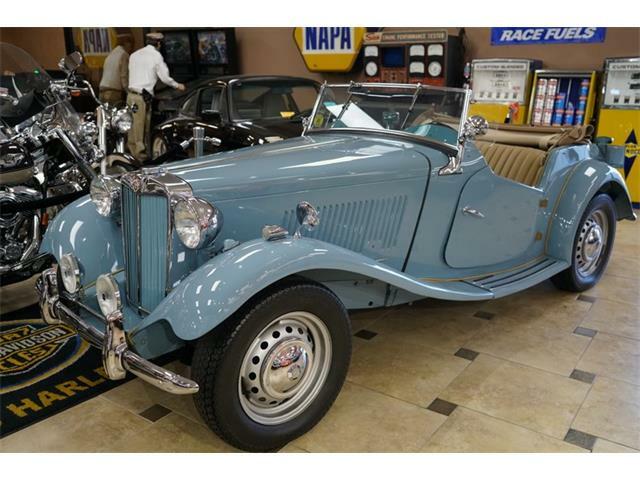 The MG is one of the cars purchased by the dealer from the estate of a West Coast car collector. 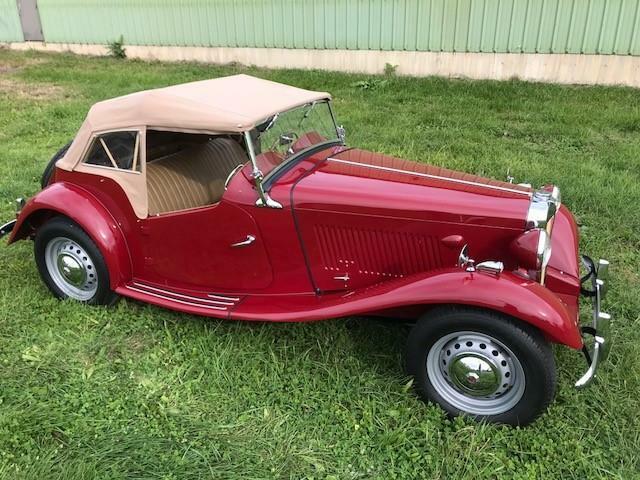 “The owner of all the cars was a meticulous mechanic who was very interested in originality, and was very capable of fine tuning to keep his cars in the highest state of readiness for use,” the dealer says in the description. 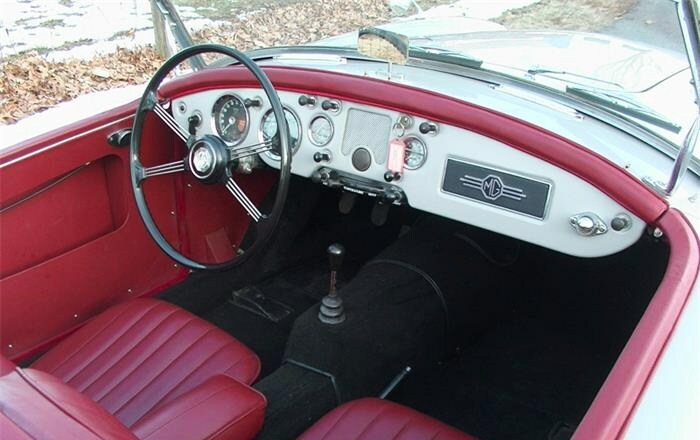 “Car is stunning finished in a dove gray with burgundy leather interior. 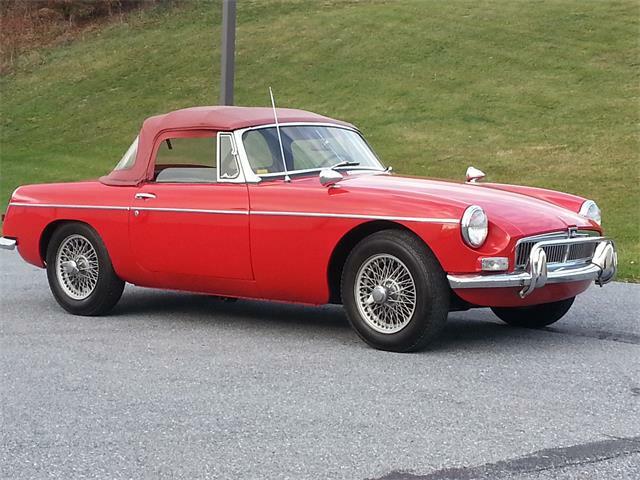 “When we started this car, we all were shocked at how quiet the motor was with no valve noise, excellent throttle response and exceptional oil pressure. 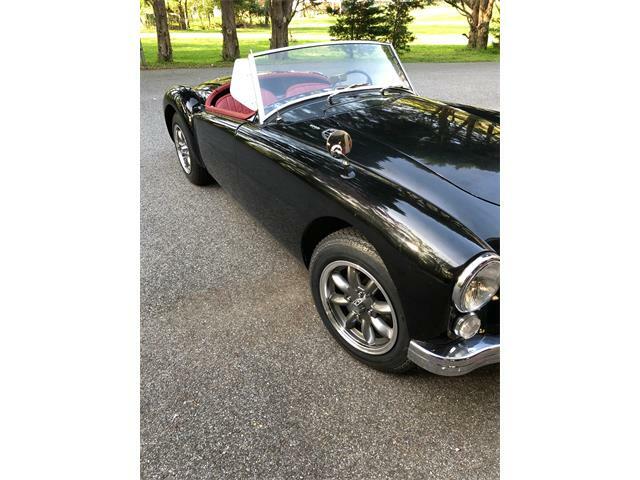 The fit and finish of the car are very nice, and it is evident that at some point this car had a frame-off restoration. 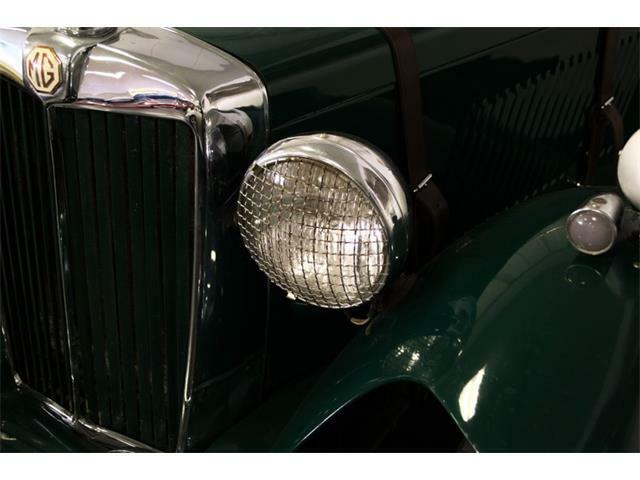 MGAs have been rising in value, so if this one is all that the seller says it is, the asking price of $27,900 sounds like a good deal. 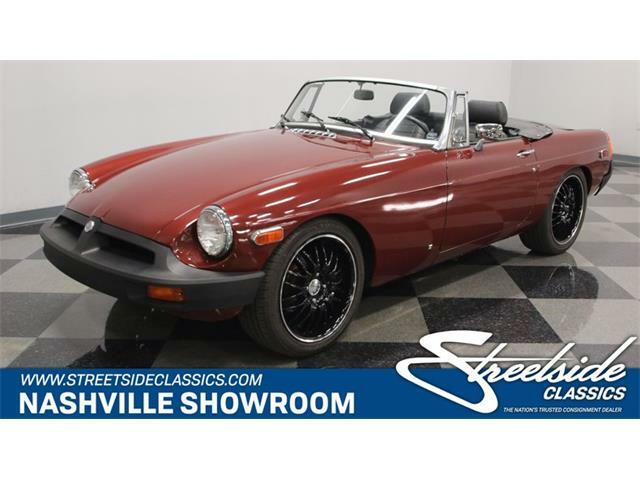 “Certainly a car for someone who drives and enjoys sports cars, and occasionally likes to pull into a car show and take home a trophy,” the dealer says.